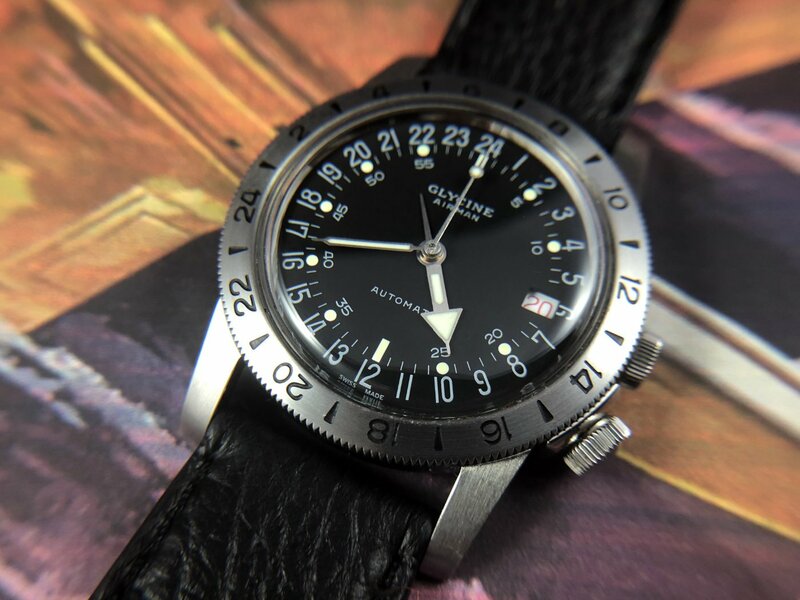 Hands-on with the Glycine Airman No.1, a re-issue of the cult-favorite 24-hour pilot’s watch first released in 1953. 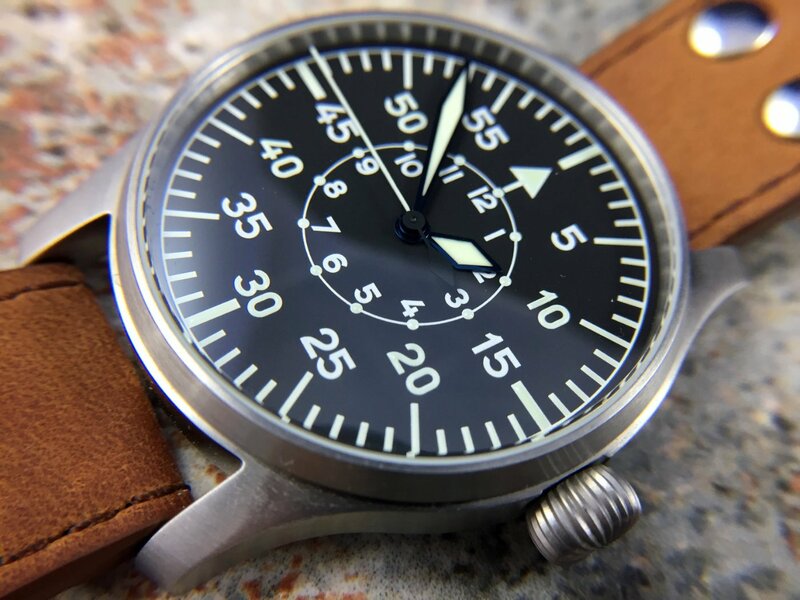 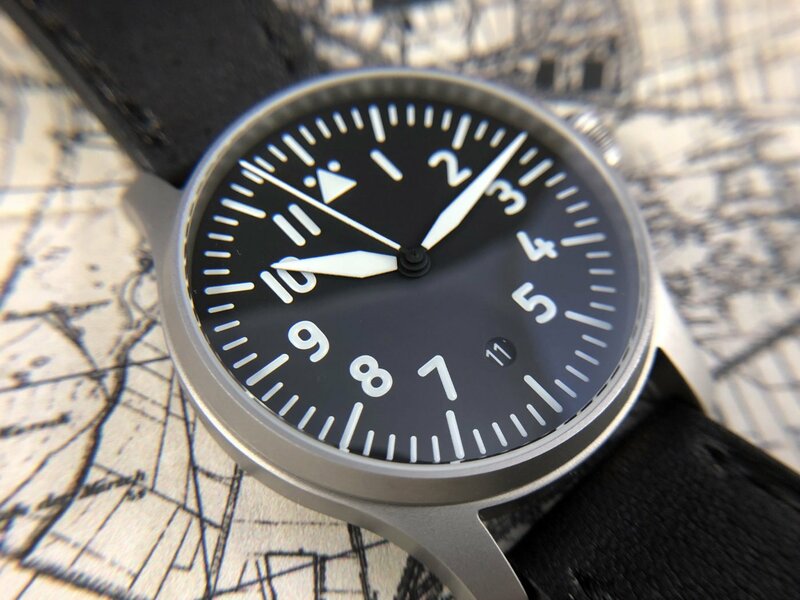 Hands-on with the new Stowa Flieger Verus, a modern re-interpretation of the Type-A German Pilot’s Watch Stowa first introduced in 1939. 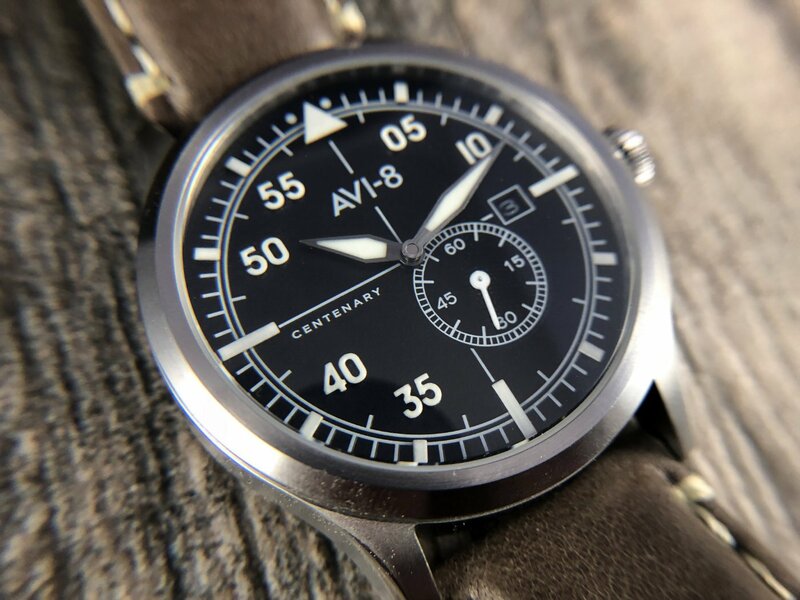 Hands-on with the AVI-8 Centenary 1940’s edition, a tribute to 100th anniversary of the British Royal Air Force and the pilot watches of WW2. 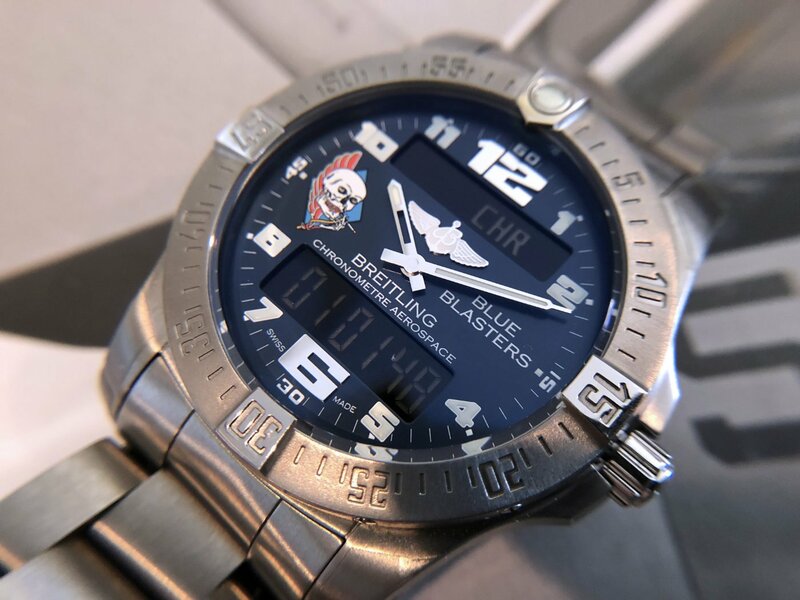 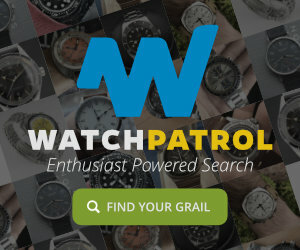 Hands-On with the Breitling Aerospace Evo: a limited edition Navy “Blue Blasters” version of this multi-functional pilot’s watch.